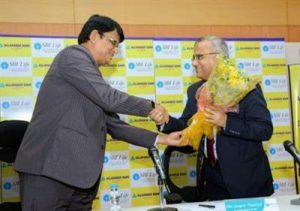 i. Allahabad Bank and SBI Life Insurance came together and signed a bancassurance pact, to offer a holistic financial planning solution to consumers. Allahabad Bank MD and CEO: S. S. Mallikarjuna Rao, Headquarters in: Kolkata. SBI Life MD and CEO: Sanjeev Nautiya, Headquarters in: Mumbai. i. The government has infused 10,882 crore Rupees in four public sector banks, including UCO Bank and Syndicate Bank. 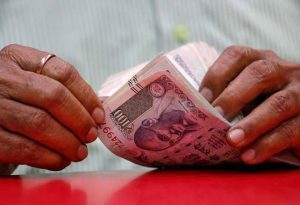 It is a part of 28,615 crore rupees capital infusion to be done in about half a dozen public sector lenders. ii. UCO Bank has received 3,074 crore rupees in the equity by way of preferential allotment yesterday. Besides, Bank of Maharashtra got 4,498 crore rupees, Syndicate Bank 1,632 crore rupees and Central Bank of India 1,678 crore rupees. i. 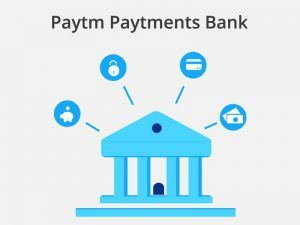 The Reserve Bank of India (RBI) has allowed Paytm Payments Bank to restart opening new accounts for its consumers after almost six months of the ban. ii. Paytm Payments Bank stopped enrolling new customers in June 2018, following an audit by the RBI, which made certain observations about the process the company follows in acquiring new customers and its adherence to know-your-customer (KYC) norms. Satish Kumar Gupta is the managing director and CEO of the Paytm Payments bank. i. Reserve Bank allowed a one-time restructuring of existing debt up to Rs 25 crore for the companies which have defaulted on payment but the loans given to them have continued to be classified as standard assets. RBI 25th Governor: Shaktikanta Das, Headquarters: Mumbai, Founded: 1 April 1935, Kolkata. i. The Reserve Bank of India has released the 18th issue of the Financial Stability Report (FSR). ii. The FSR reflects the collective assessment of the Sub-Committee of the Financial Stability and Development Council (FSDC) on risks to financial stability, as also the resilience of the financial system. The Report also discusses issues relating to the development and regulation of the financial sector. i. 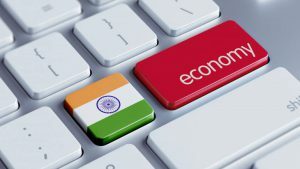 In its ‘Growth Outlook for 2019’, Confederation of Indian Industry (CII) stated that the GDP growth will be in the range of 7.5% in 2019.
ii. A settled goods and services tax (GST), improving credit availability and capacity expansion from increasing investment in infrastructure are among seven key drivers that will help Indian economy grow 7.5% 2019. CII President (2018-19): Mr. Rakesh Bharti Mittal, Headquarters: New Delhi. i. The 25-year-old fast bowler Jasprit Bumrah became the highest international wicket-taker across formats in 2018. He took a total of 78 wickets in the calendar year. ii. Bumrah surpassed South Africa’s Kagiso Rabada’s tally of 77 wickets to reach the milestone. While on the third position is Bumrah’s countryman Kuldeep Yadav who took 76 scalps. i. 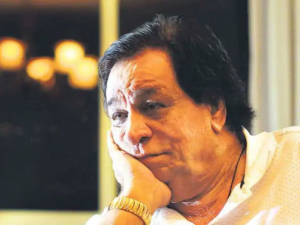 Veteran actor-writer Kader Khan passed away in Canada at the age of 81. Kader Khan made his acting debut in 1973 with Rajesh Khanna’s “Daag”. ii. Before becoming an actor he had written dialogues for Randhir Kapoor-Jaya Bachchan’s “Jawani Diwani”.